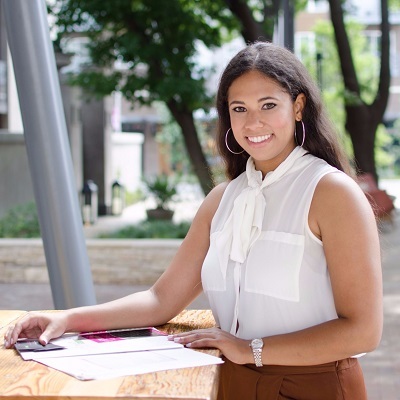 Founded by Raya Reaves to teach and empower women to reach financial success through better budgeting processes, money mindset shifts, debt help, and true spending accountability. 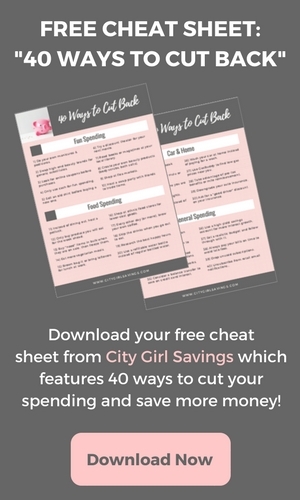 City Girl Savings provides educational articles, personalized budget plans, financial coaching and more! 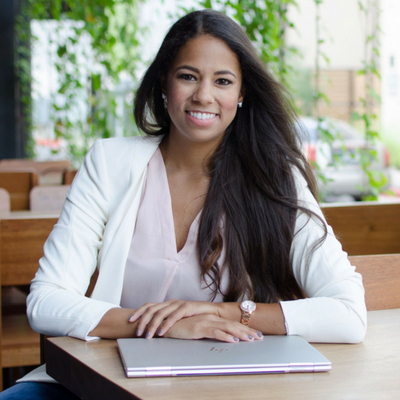 City Girl Savings was founded by Raya Reaves with the primary goal of teaching women to reach financial success, one budget at a time. City Girl Savings strives to be that resource for women of any walk of life to come and learn how to budget, manage money better, network with like-minded people, and get inspired to live a life of happiness and positivity! Raya provides budgeting services for women, in the form of financial coaching, online courses, kits and guides, and personalized budget worksheets. 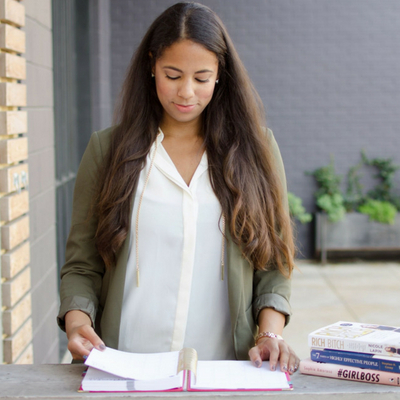 "The best part of the coaching program with Raya and City Girl Savings, has been the one-on-one support I received with absolutely no judgement or criticisms. Financial independence is different for everyone and sometimes it can be downright embarrassing to admit one's financial status - especially to someone totally new. 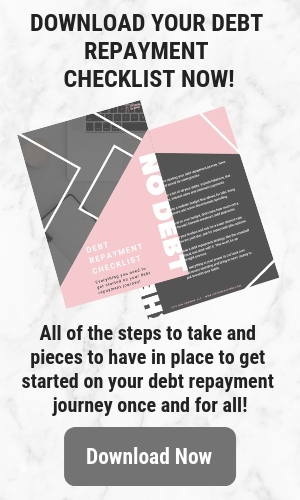 However, the service and support I received from Raya made me feel comfortable and confident when it came to sharing my financial status and working on a plan to reach my financial goals." Want to budget better and reach your financial goals? 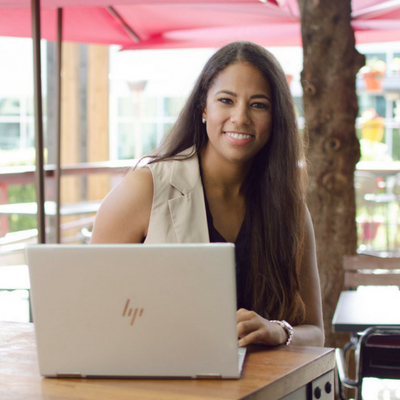 If you need assistance creating a budget, debt help, or accountability to save money, schedule a free consultation with me (Raya)!